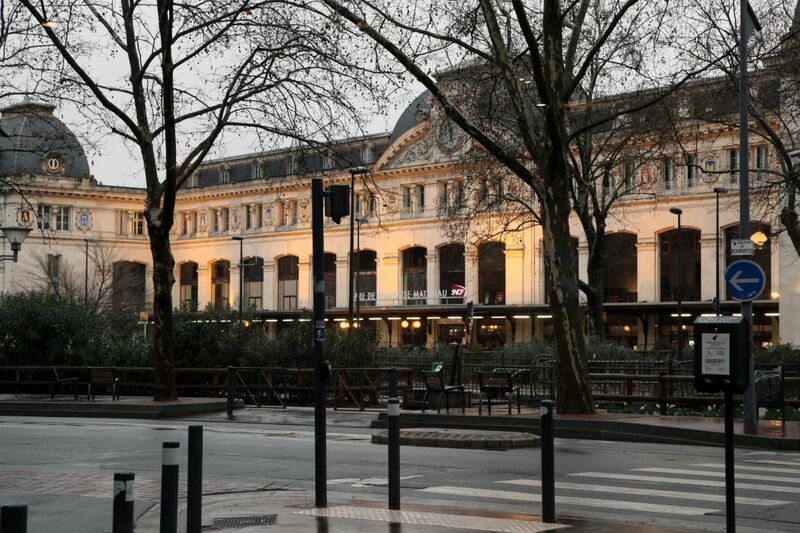 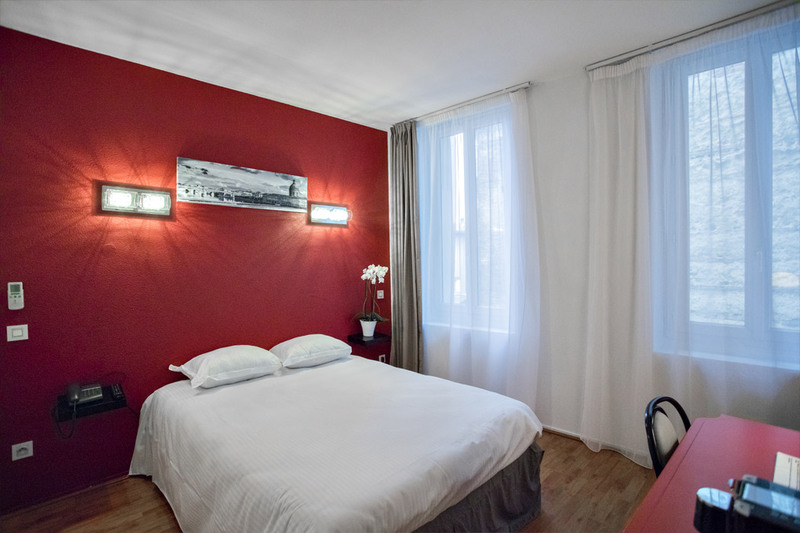 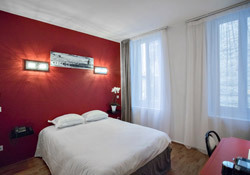 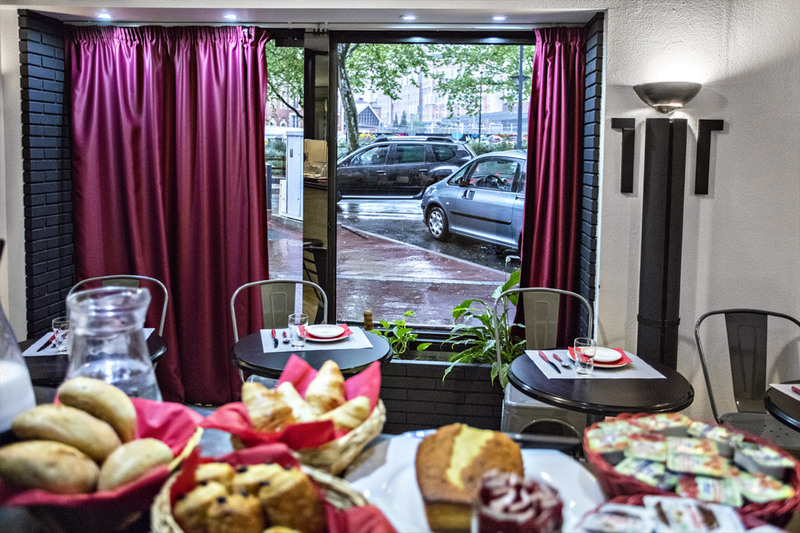 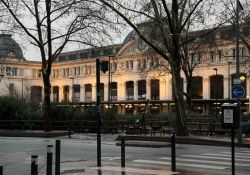 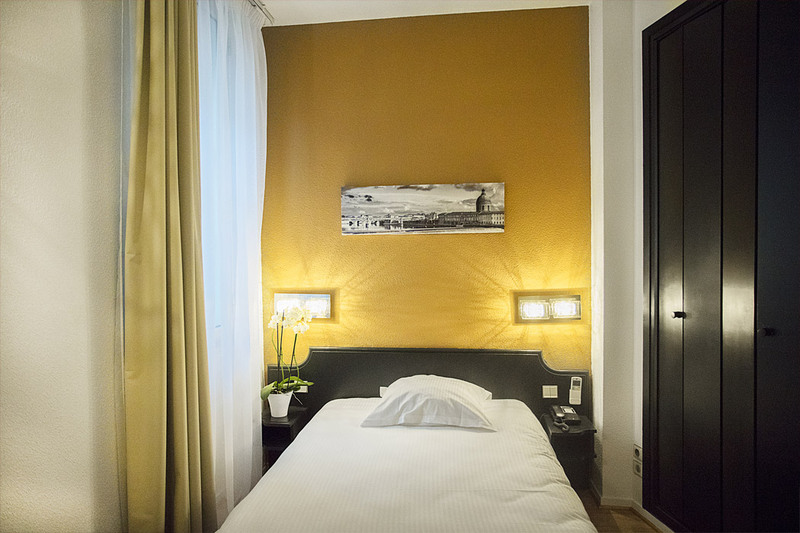 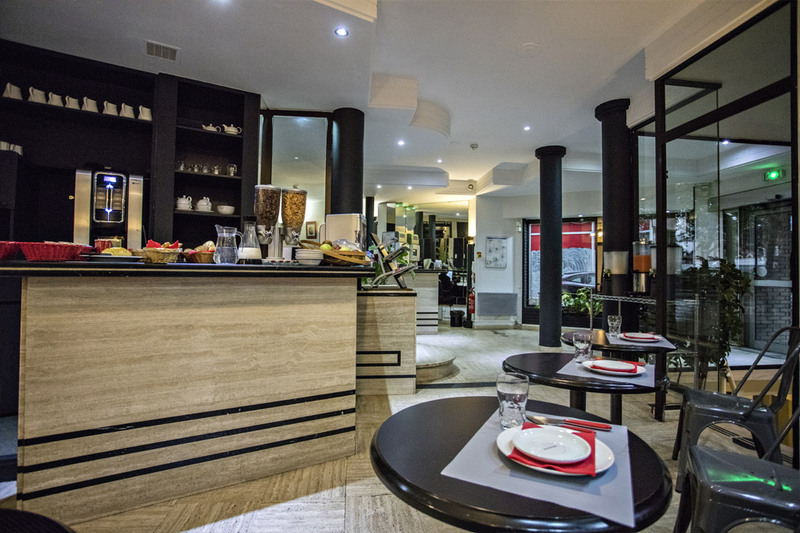 Occitania Toulouse Centre Matabiau has been completely renovated since new owner, from October 2015 to February 2016. 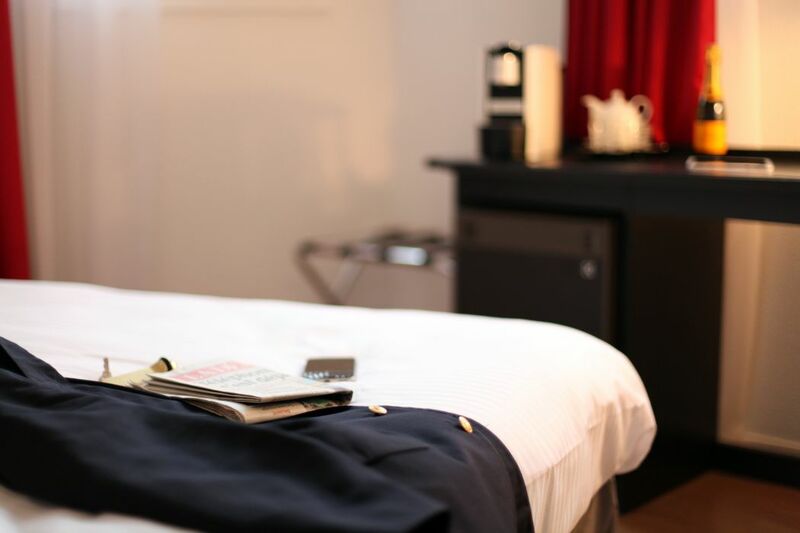 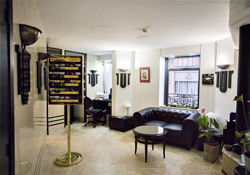 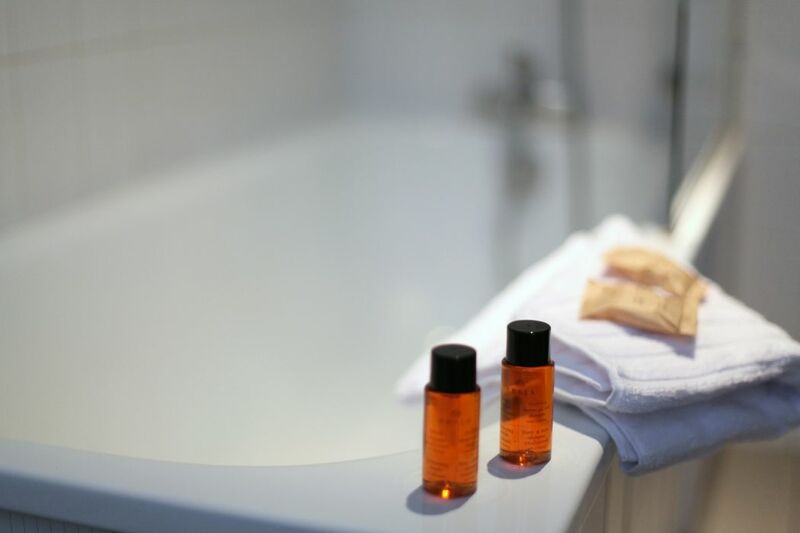 Henceforth in a contemporary style, the 30 rooms offer each uniquely decorated, plunging you into a cosy cocoon. 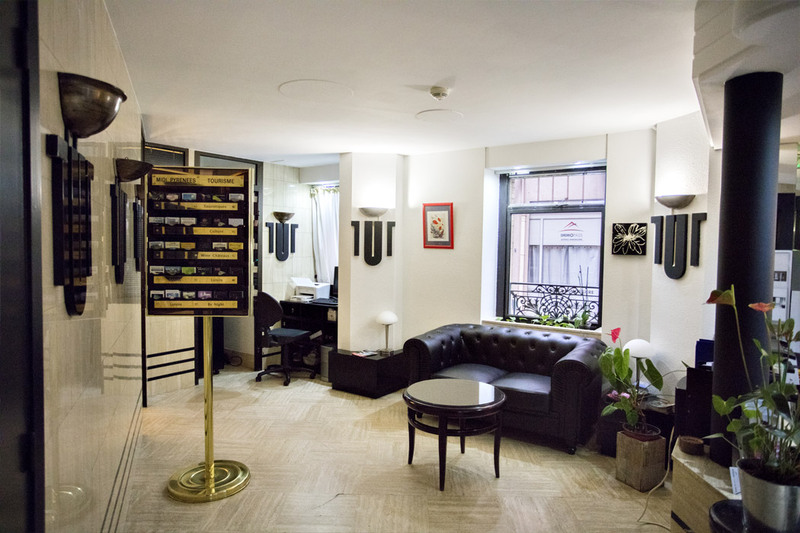 A friendly bar area is open every day from 11:00 am to 2:00 am and invites you to relax in the evenings, enjoying the major sporting events. 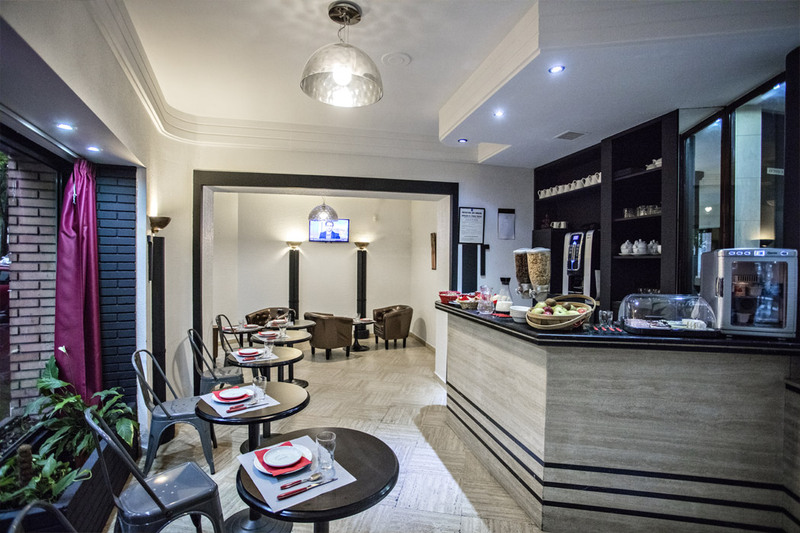 Breakfast is served in a continental buffet from monday to friday from 6am to 9.30am and saturday and sunday from 7am to 10am.